A wave of major development and infrastructure projects coupled with an improving economic outlook promises to create increasing employment, tourism and commercial real estate opportunities in Queensland's capital with a $12bn impact. Since the global financial crisis, Brisbane’s commercial real estate market has been in a state of healing and, according to a new report, there are brighter days ahead with major projects being developed to add $12 bn into Brisbane's Economy. Commercial real estate services firm Cushman and Wakefield have forecast that the greater Brisbane economy will grow by 16 per cent over the next half-decade. National head of research and co-author of the report Dominic Brown said that despite some stormy weather since the GFC, in 2018 and beyond a wave of major developments and infrastructure have the potential to entirely alter Brisbane's CBD. Specifically, seven major projects totalling $12.4 billion, have been identified in the report, Brisbane 2021. 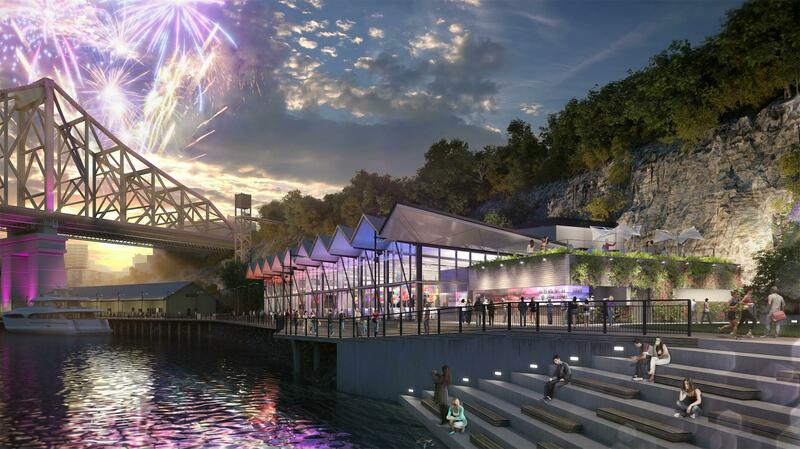 The seven projects approved and under construction are the Edward St revitalisation, Howard Smith Wharves redevelopment, the Brisbane Quarter, Queen's Wharf casino precinct and the Cross-River Rail. The Brisbane Metro transport system and Brisbane Live entertainment precinct are yet to be approved. At the industry sector level, four of the top five industry sectors are forecast to show stronger economic growth, especially for IMT and professional services. Jobs are also expected to increase in the CBD and fringe markets, with an estimated 65,000 jobs over the next decade. Brisbane's economy is also expected to benefit from a 70 per cent increase in international tourist visitor nights in the next decade, leading to over 105 million visitor nights in 2026-27. 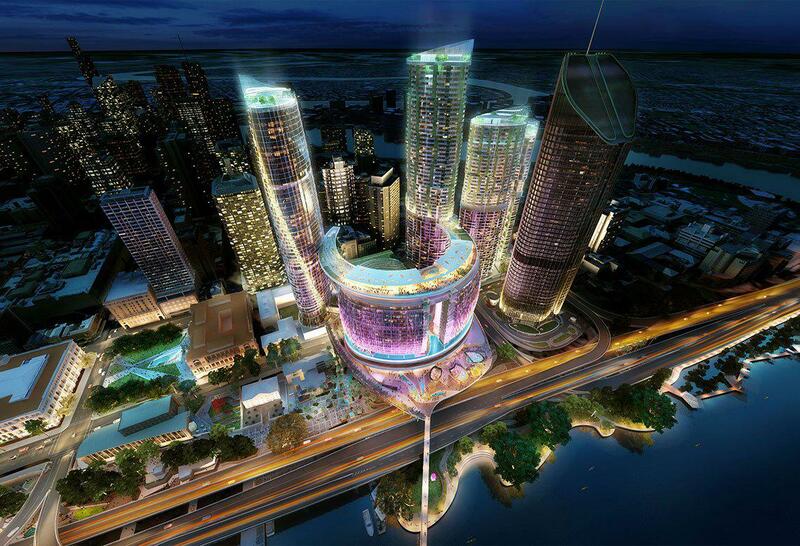 “Together they will help deliver the Council’s vision of establishing Brisbane as a 'new world city'," Brown said. 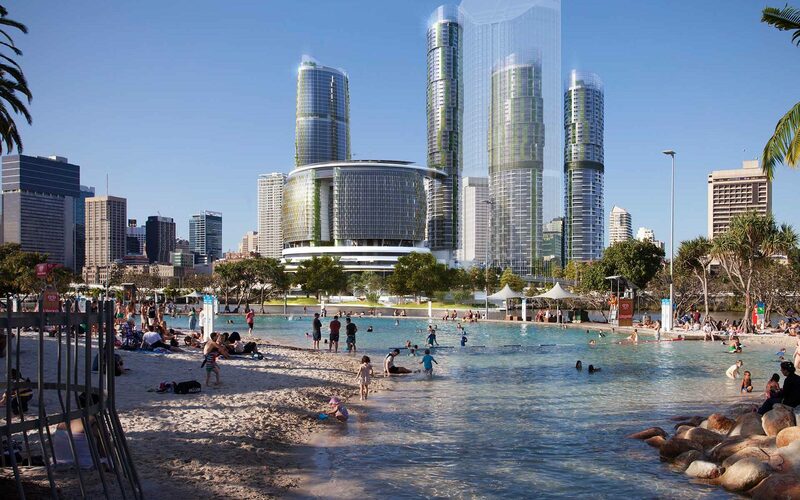 At $3 billion the project will deliver over 1,000 hotel rooms across five hotels, a residential precinct of 2,000 units, a 100 metre sky deck, 50 bars and restaurants and a pedestrian bridge connection to Southbank. Due in 2018 and valued at $11.4 million, this Brisbane City Council led project covers the entire length of the street with the retail strip bookended by “green gateways”. The initiative is to cement the precinct as a world class retail environment characterised by a broad, tree-lined boulevard. 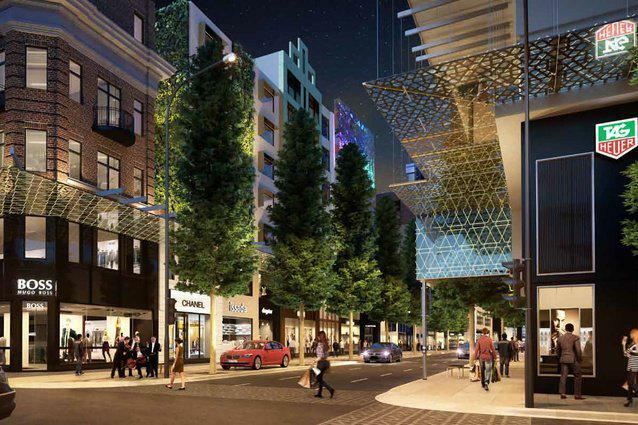 The Edward Street plans detail a reduction of the four-lane road to just three lanes, as well as the widening of footpaths and the introduction of more pedestrian crossings. Due in 2018 and valued at $110 million, the redevelopment of this 3.4 hectare site will include a 5-star "Art Series" hotel, exhibition space, restaurants and a new riverside parkland. 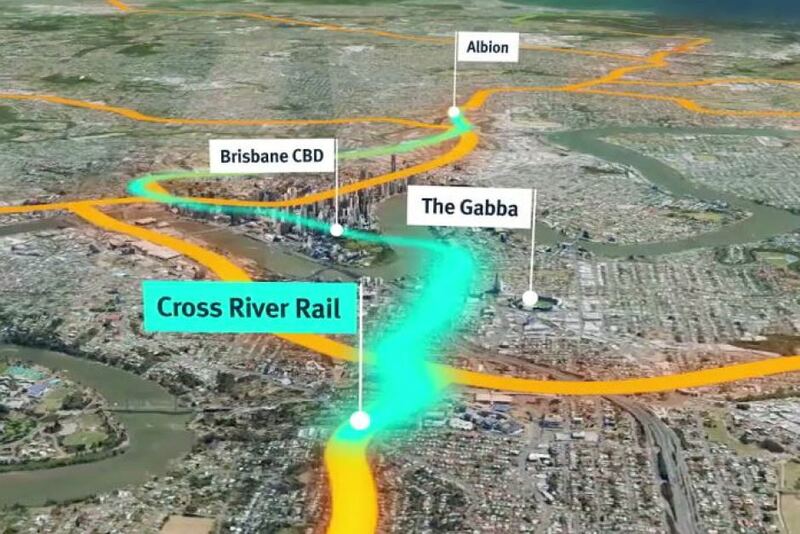 By 2036, forecasts expect 90,000 people travelling to work each day in the morning peak hours, so the $5.4 billion project will deliver a 10.2 kilometre rail link from Dutton Park to Bowen Hills, with 5.9 kilometres of tunnel under the Brisbane River and CBD, connecting to both northern and southern rail networks in and out of the CBD. This will be Brisbane CBD’s first integrated, mixed-use precinct incorporating office, retail, hotel and residential uses. 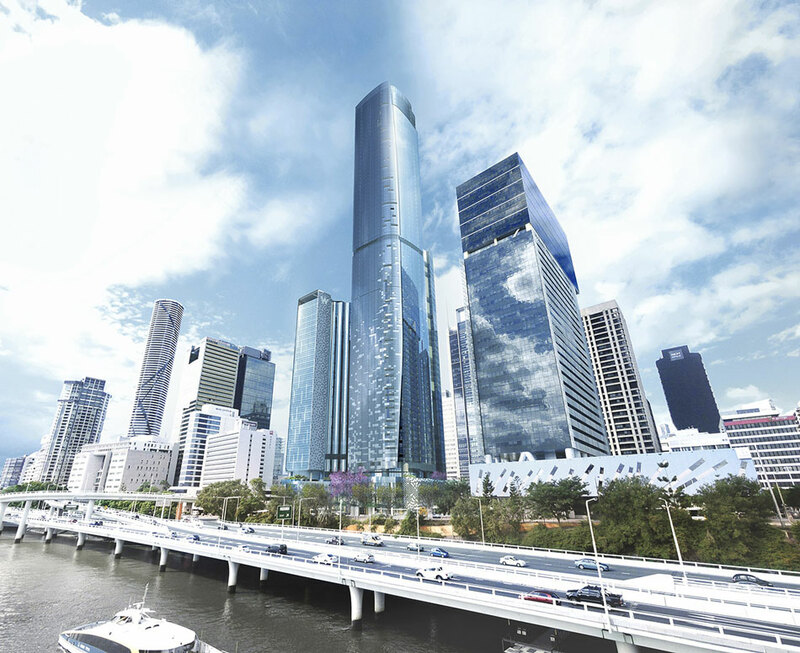 Valued at $1 billion, it will include Australia’s first purpose-built W Hotel, two-storeys of retail beneath a 40-storey office tower and an 82-storey residential tower, due in 2019. Artists' impression of the Cultural Centre precinct following Brisbane Metro alterations. Still under the approval and funding processes, this $944 million development initiative proposes a high frequency, high capacity public transport system along a 21km route servicing 18 stations. 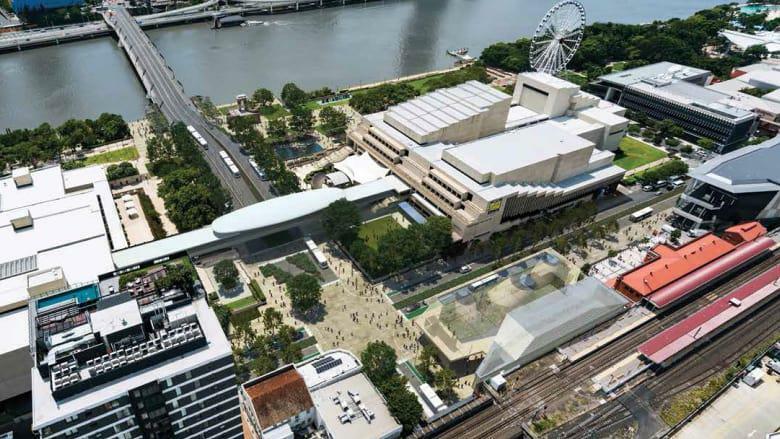 Approval is yet to be received for the $2 billion development of an entertainment precinct located on top of the Roma Street rail interchange hub. 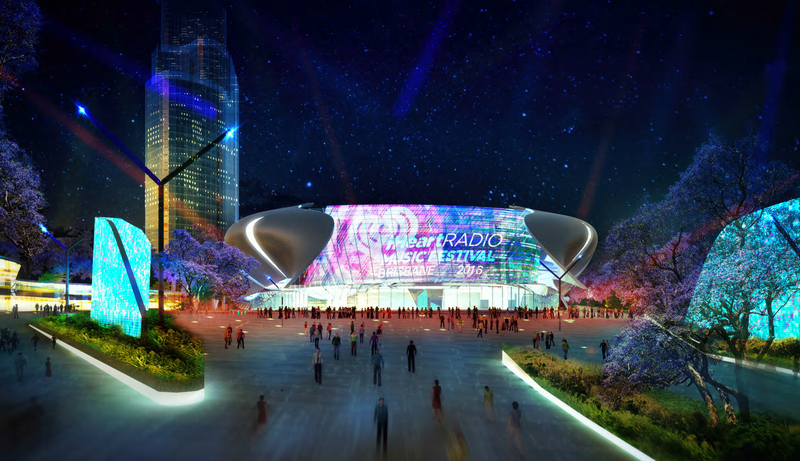 Facilities include a $450 million, 17,000-seat arena along with multiplex cinemas, an amphitheatre and proposed commercial, residential and hotel towers. Brisbane’s commercial real estate markets have languished over recent years as the negative impacts from the end of the resources boom rolled through the economy. Brown is confident the worst is now over and Brisbane has a bright future ahead. As we have seen in other cities, these projects should reinvigorate the Brisbane market and provide economic opportunities going forward. Within the CBD there could be opportunities to expand the city’s retail offering beyond its core in Queen Street mall along with redevelopment and repositioning opportunities for assets along Mary, Charlotte and George Streets. Outside of Brisbane's CBD, major rapid transport projects are likely to make suburbs along the routes viable locations for future mixed use development projects as they become more sought after residential locations.